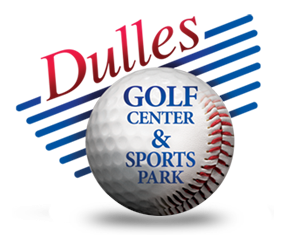 Northern Virginia’s Complete Niche Golf School, Club Fitting and Training Facility! The Chuck Will Golf Academy offers a complete range of golf instructional programs and lessons for all skill levels. Recognized as one of the Top 50 Golf Instructors in North America every year since 2003 by Golf Range Magazine, Chuck Will’s golf instruction programs are designed give golfers the right combination of swing fundamentals to achieve significant improvement regardless of age, skill level or physical limitations.